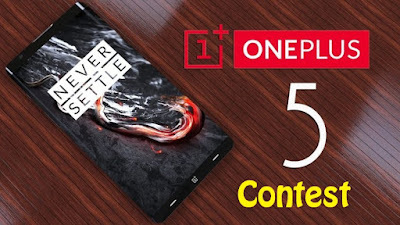 Hello Dealsnloot Readers, Oneplus Stock Photo Blind Test Contest – Hi Guys, Hope You Are Doing Wonderful Nowadays , As We Know OnePlus Is Launching The its Next Flagship Device “OnePlus 5” This Month. And As Always They Are Up With Another Contest To Win So Many Prizes.Hurry !!! Dont Miss This Chance. 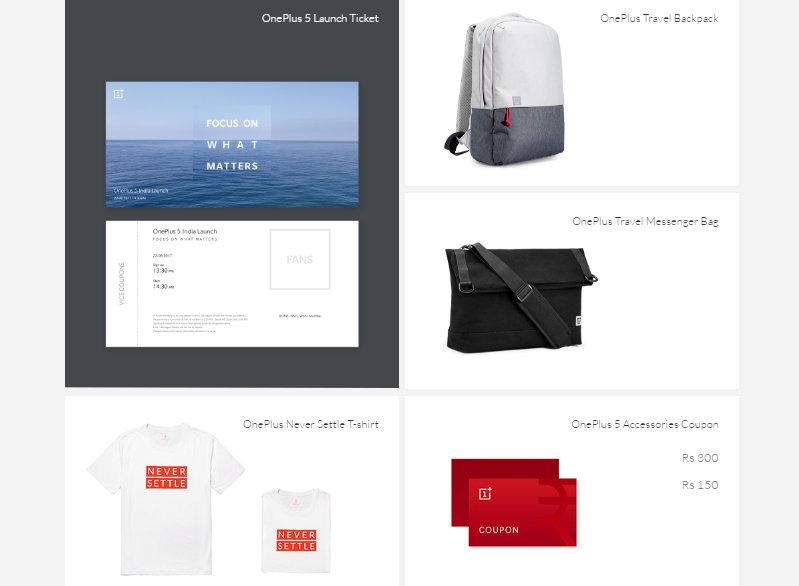 Note: In last Contest of OnePlus, I won Many Exclusive Prizes so you can also win Phone & Freebies, so must Participate!!! Only In 30 Sec To Join & Participate in Lucky Draw. 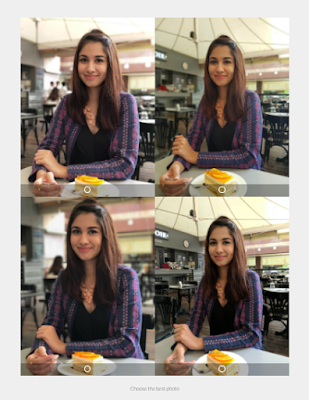 New Update - Round 2 : Photo Blind Test round 2 started.Please Vote and Win Prizes . 9. Upon Your Luck – You Will Win Something Its Purely Depends Upon Luck. Do comment below if you win any prizes. Let’s see everyone’s prizes!! This may be difficult for normal people but still if you have good friends reach or good reach on social profile then you can give it a try. BONUS TIP for Common People : If you think you can’t top the leaderboard then help us, share our link and refer your friends. If we win this time then once again we will have a big Giveaway for sure !!! 1. From today until 20th June, share the Blind Test contest details on Facebook and Twitter with your friends. The top 3 users on our leaderboard each take home a OnePlus 5. 2. The top 3 users from our leaderboard can redeem their coupons against a OnePlus 5, on the payment of a mere Rs. 1, starting June . 3. The contest will be closely monitored. Any users found cheating will immediately forfeit any points / rewards accumulated . 4. The rank is updated on 9:30 am IST and 9:30 pm IST every day and ends on June 20th at 10:00 am IST.